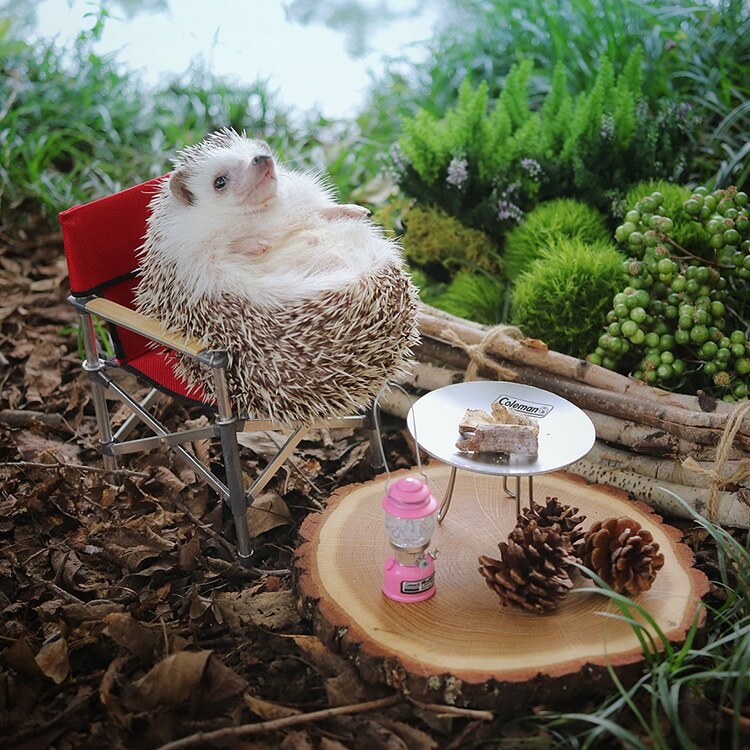 Have you heard of Azuki? 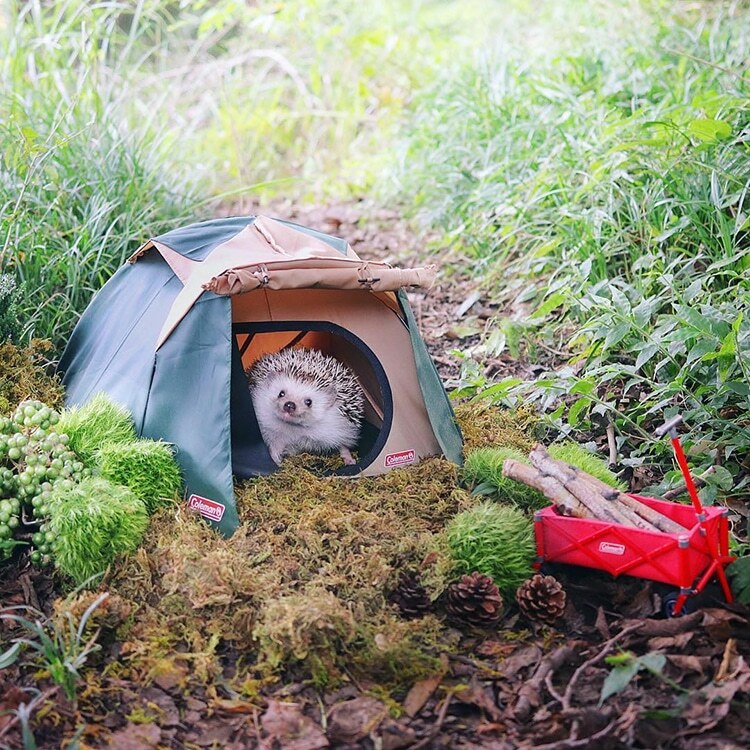 He’s the most adorable Instagram star we have ever come across! 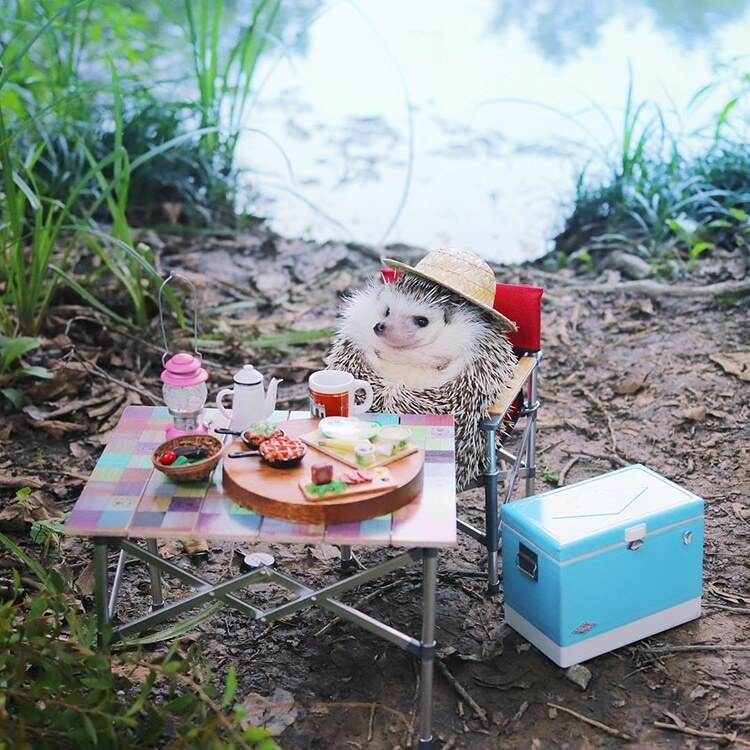 This little Japanese pygmy hedgehog gets up to many adventures, He even owns a miniature hat collection and has his own custom made house! 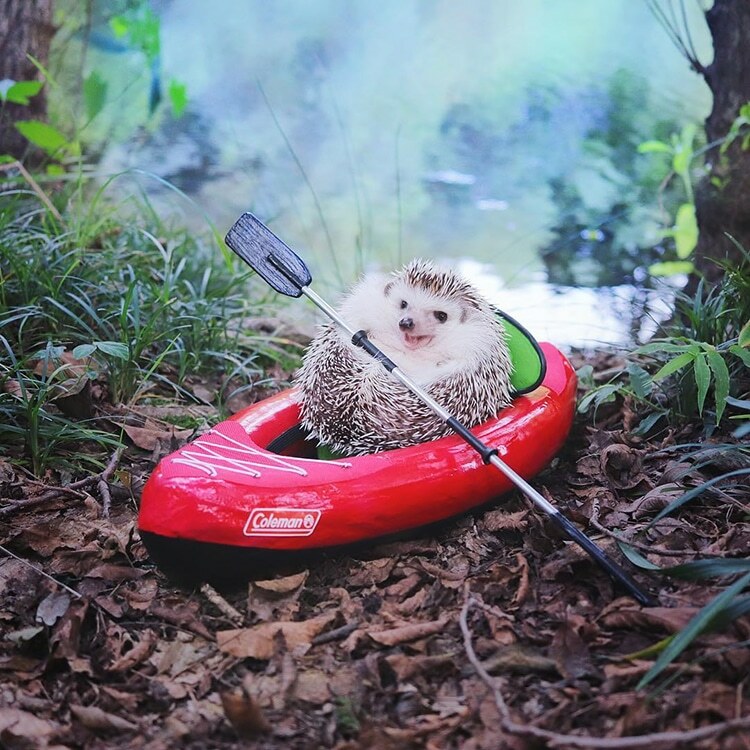 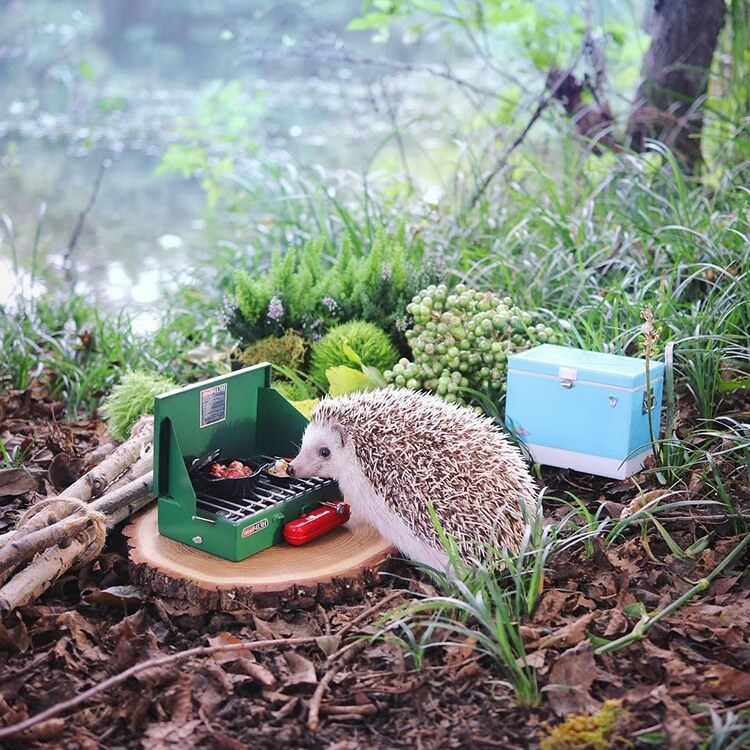 His owner decided it was time for him to go camping and took these adorable photos of his adventure. 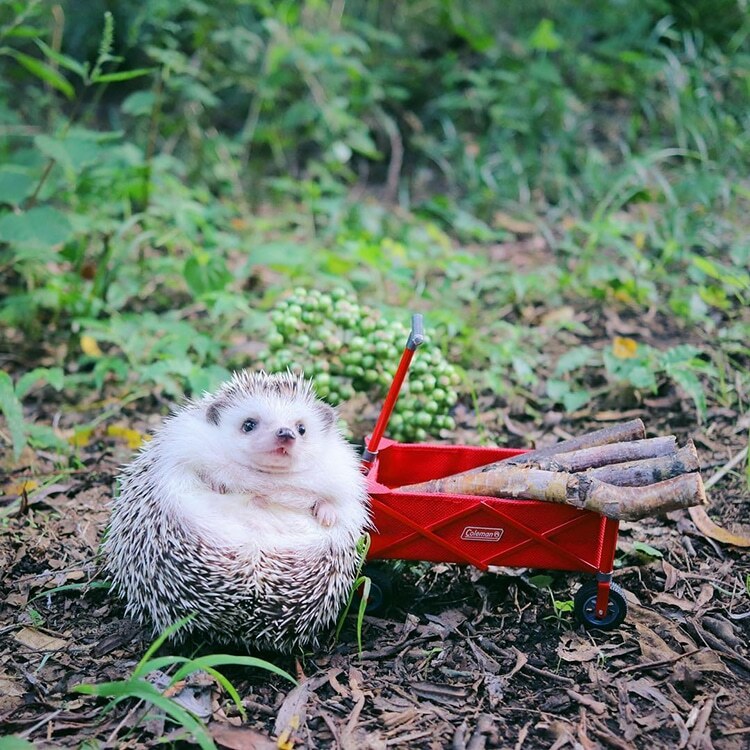 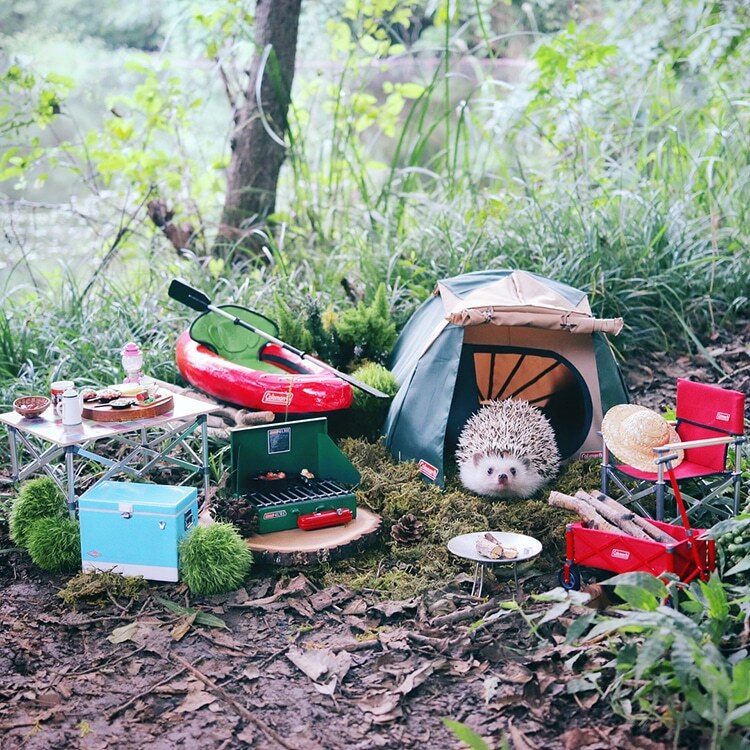 He had all the cool camping gear a hedgehog could need, including a barbecue and his very own tiny tent!